Welcome to the Charles Rudd Color Salon. We pride ourselves on providing top-quality services for Savannah, GA and the surrounding areas. Our salon exclusively uses L’ANZA products, because we believe they offer superior products that allow us to craft the very best color and style for your hair. When you step into our salon, you will find a 100% all natural lighting color room that provides an ideal space for our clients to see their hair’s true hues. This environment gives us the space to precisely customize color formulas that compliment your skin tone and enhance your look. We employ the latest and most advanced hair color trends and techniques to ensure our clients look and feel their best. Let the team at Charles Rudd Color Salon design a style and color uniquely yours, not only to suit your look, but also your lifestyle. 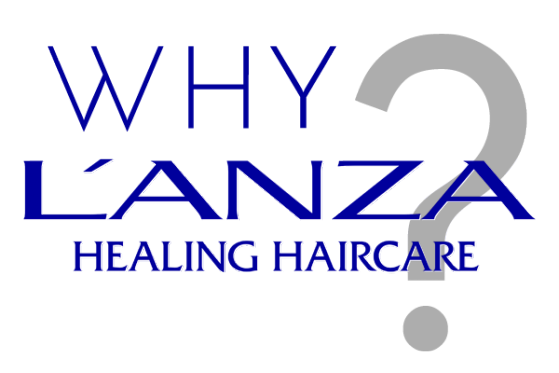 L’ANZA pioneered a whole new category of Healing Haircare. 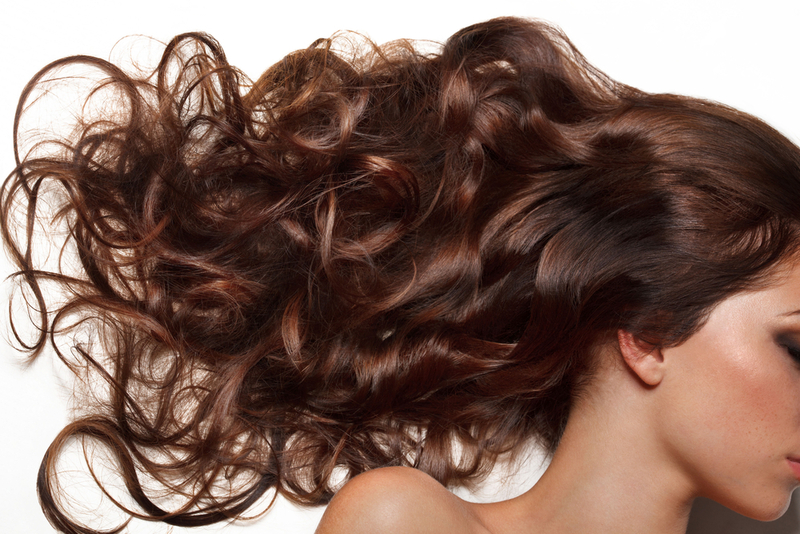 Hair is under constant attack from the environment and more people are chemically processing their hair. These new stress factors began affecting the hair. The hair needs to be strengthened and fortified to defend itself from the harsh aggressors it’s exposed to on a daily basis. HEALING COLOR® is the only haircolor that heals, seals and protects, using L’ANZA’s exclusive Flower Shield Complex® and Keratin Healing System for richer, longer-lasting color. 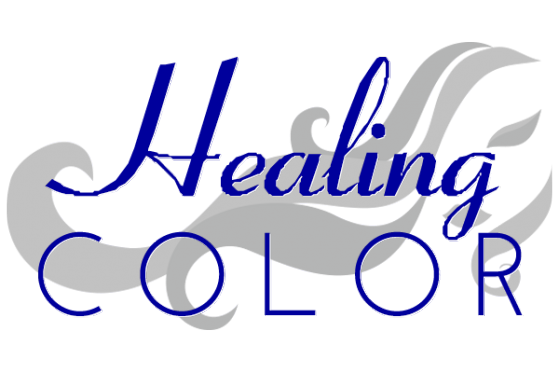 Our Healing Hair color range is an extraordinary color that uses the same proven technology from our Healing Haircare to provide unsurpassed color depth, richness, vibrancy, and the longest lasting color possible. The Charles Rudd Color Salon retail boutique isn’t strictly relegated to hair products alone. 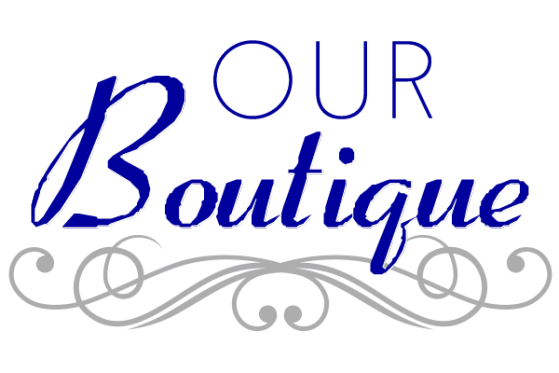 One of a kind jewelry and handbags are in stock as well, because we know a great bag or necklace pairs well with gorgeous hair.